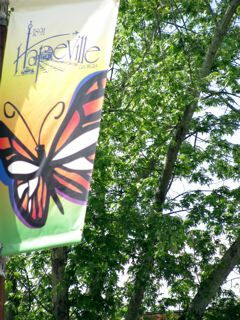 You are able to view all the news and events for the City of Hapeville. In order to view these please visit the links to the left to access City News Flash items and upcoming events on the City Events Calendar. How do I submit a local business or organization to be included on the Resource Directory?